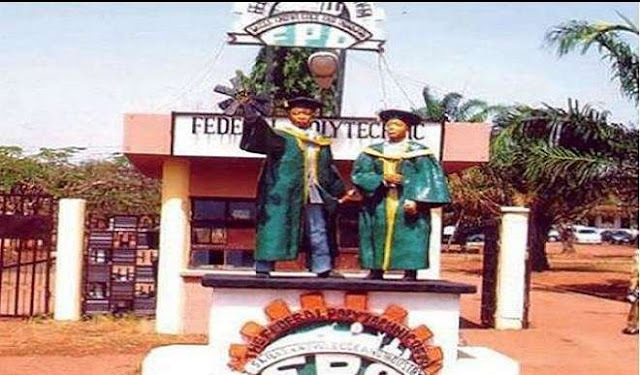 News The Police Have Arrested the Vice president of the Student Union Government (SUG) of the Federal Polytechnic Offa,Kwara State For Alleged Cultism. 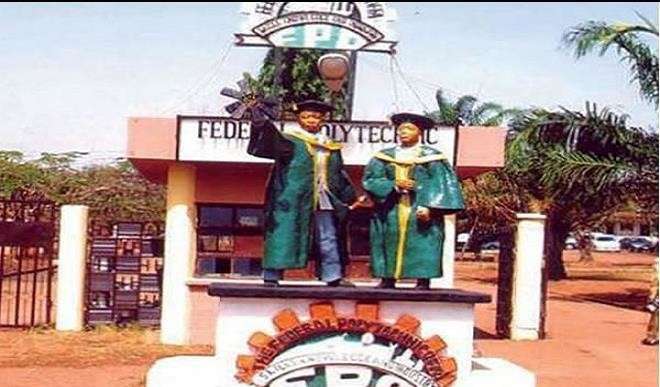 The Police Have Arrested the Vice president of the Student Union Government (SUG) of the Federal Polytechnic Offa,Kwara State For Alleged Cultism. Tajudeen Selim who is the Vice president of the Student Union Government of the Federal Polytechnic Offa,Kwara State, has reportedly been apprehended for allegedly involving in cultism in the institution. On Tuesday, July 10,2018, it was gathered that the Commissioner of Police in Kwara State, Aminu Saleh announced the arrest of the Polytechnic student union member. The Police also arrested four other students of the Polytechnic. They are Temitope Omotosho, Adewusi Vincent, who is said to be an ex-student of Kwara State Polytechnic, Ilorin, Olanipekun Abimbola, and another suspect, Ayomide Ololade. Reports gathered the suspected cultists were in the process of initiating new member before their arrest. The police said the students were arrested during the initiation of their new members. According to the Commissioner of Police, despite the alarm the police raised on cultists' plans to mark cultism day on Saturday, the students "blatantly refused" the warning and continued their initiation of new members of the "Aiye Confraternity". 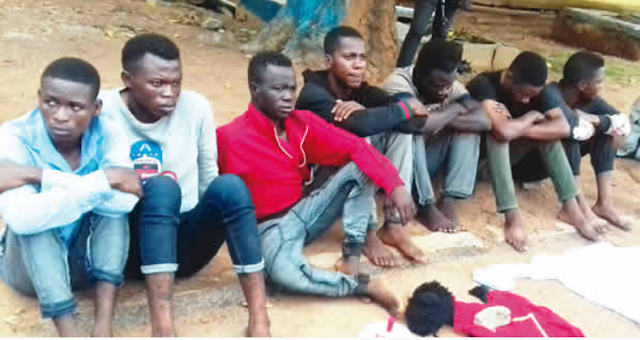 It was gathered that according to the Police, Akinsebikan George and Gbolahan Ogunleye were the new members that was being initiated into cultism before the apprehension of the suspects. blade, calabash and one live cartridge. Meanwhile , the SUG Vice president, Selim, denied of any involvement in the case,he is said to be an HND II student in the Department of Quantity Surveying. He said all accusation were false, insisting he is not a cult member,he continued by saying that he had gone to settle some problems among the arrested suspects when the police apprehended him too. Meanwhile, the press have not recorded any statement made by the school management and the student union government concerning the arrest of the SUG vice president.